We are pleased to announce that our official agency mobile app is now available on Google Play, the Apple App Store, and as a Progressive Web App! 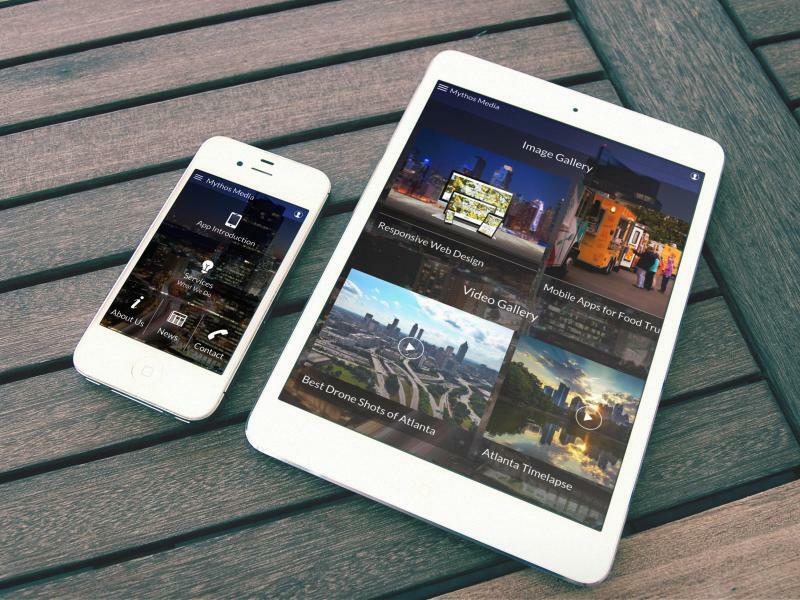 The agency app is a fully functional demonstration of our affordable mobile app services. The app also contains additional details on our services, a consulting request form, contact information, latest news, and more. The app uses a progressive navigation system that features an interactive home environment, combined with a traditional main menu system. Once the app is launched, tap the “App Introduction” panel to review the navigation methods and explore. Multiple Notification Systems – Push Notifications, SMS Notifications, Geofences, and Beacons. Customer Loyalty – Rewards Card, Digital Coupons, and Club Card. User Login – A complete user authentication system provides more advanced features, including the rewards system, online chat, and more. Media Galleries – Images, Audio, and Video content. 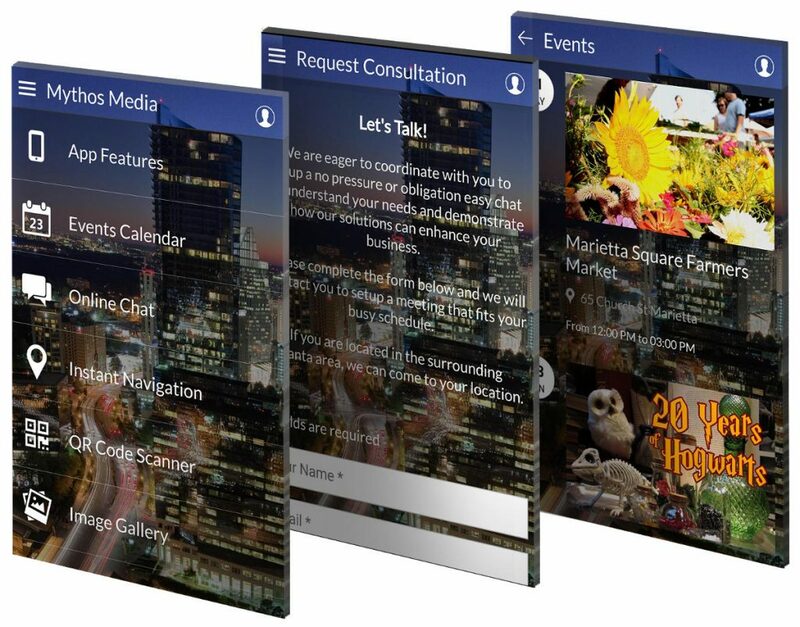 Events Calendar, QR Code Scanner, Instant Navigation, and more! The app is available as a native app on Google Play and the Apple App Store. It is also available as a Progressive Web App which is compatible with smartphones, tablets, laptops, and desktop screens. Contact us if you would like additional information on our app services and how we can extend your business in the mobile market.